What you don’t say goes a long way when it comes to building a solid network. So what is your body language saying about you? 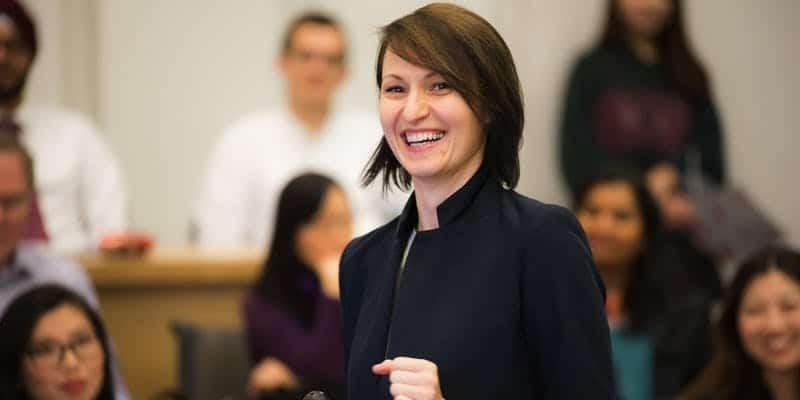 A new FREE workshop from Rotman School of Management will guide you through a framework for understanding the underpinnings of trustworthiness, rapport, and conveying competence in a variety of situations. Maja Djikic, Ph. D., Associate Professor and the Director of Self-Development Laboratory at Rotman School of Management, will lead a discussion about presence, the impact of non-verbal cues on communication, and their combined importance in your career. You’ll walk away with the practical tips to ensure that your voice, face and body are working together to get your point across. This event will take place at Rotman School of Management (105 Saint George Street – Fleck Atrium) on February 13th starting at 7 p.m. Register here.